Having fun, sticking to the rules – these sound like two things that don’t really go together, but they can! It’s called gamification and it can also be used in transport. There are lots of cool examples of this. Imagine a world where you don’t have to decide whether you’d rather spend your day doing things you really want to or fulfilling your duties, because everything you do is fun! Wouldn’t that be perfect? Gamification can make this reality. Gamification means integrating entertaining games into boring or difficult tasks. Experience shows that people are prepared to change (for the better) if the “new behavior” is fun. This concept is being applied in more and more cities and countries to change peoples’ behavior in transport. Gamification is especially well received if it’s challenging or creative in some way, or if it promotes interaction with others. In the Speed Camera Lottery, a speed camera is set up and clocks everyone who passes it. If you were too fast, you have to pay a certain amount as a fine. But if you were driving below the speed limit, you are automatically entered into a draw. The prize is the money that all the speeding drivers had to pay. This initiative reduced the average speed by 22%. Keeping to the speed limit seems to be a popular theme for gamification, as the next example tackles this too. The Music Road is a road where a melody is created when a car drives over it at the right speed. It works using grooves in the asphalt. When the car drives over the grooves, they generate a tactical vibration. This is transferred to the car body through the tires, creating a melody. Motivating people to climb stairs was the aim of this gamification: a stairway in an underground station in Chile was temporarily transformed into a piano, and every step was a key. When people climbed the stairs in the morning they could play the melody of their favorite song at the same time – a much nicer way to start the day. The argument seems to have convinced the city’s residents too. While the piano was installed, 66% more people took the stairs than usual. To make the waiting time at traffic lights more pleasant for pedestrians, a city in Germany integrated a ping pong game into the traffic light button. While the pedestrian traffic light is red, two people can pass a virtual ball from one side of the road to the other. The public transport operator in Moscow used the Olympic Games in Sochi as an occasion to motivate passengers to do more sport. 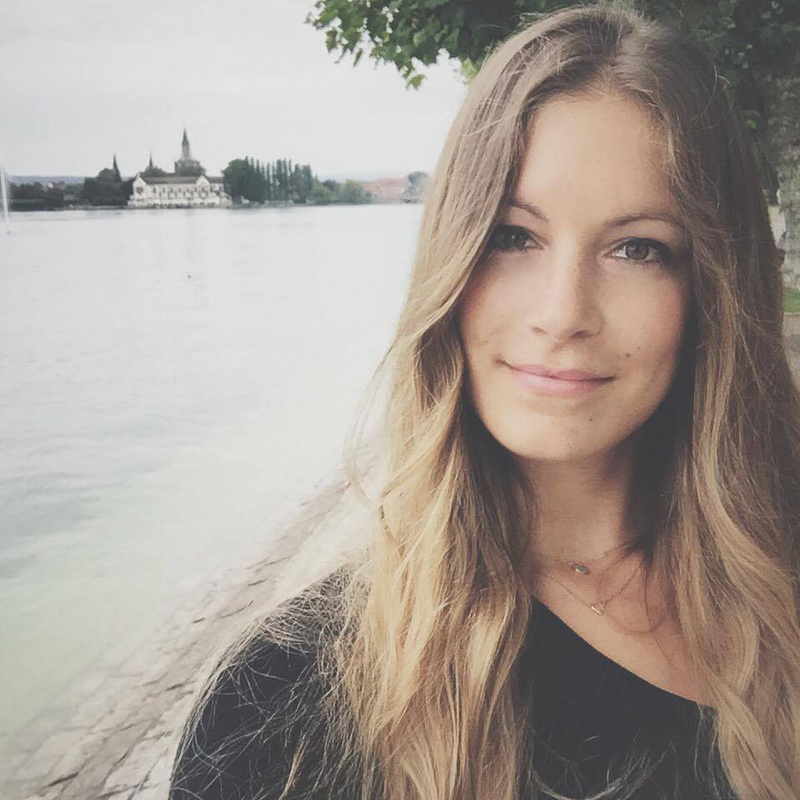 People who did 30 squats got a train ticket for free. In the vast expanses of Australia it can take a long time to reach your destination, or at least see civilization, so a campaign was launched to battle fatigue at the wheel. 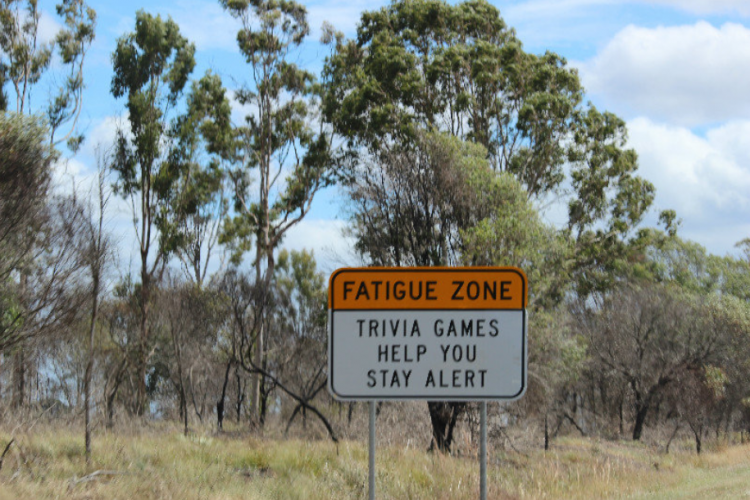 In addition to a “Driver Reviver”, a free coffee for all drivers at rest stops, there are also trivia questions on the roadside in the “Fatigue Zones”. After the quiz announcement comes the question, mostly relating to Australia in general or the stretch of land you’re currently driving through, and a few kilometers later comes the answer. It keeps your mind and attention alert, it’s fun, and you might even learn something! So, has this inspired your creativity? What do you think could be made a bit more fun by gamification?